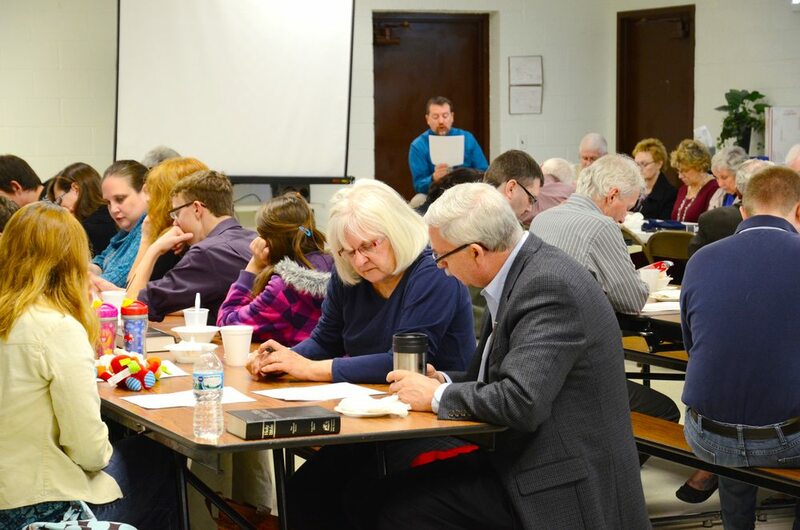 Each Sunday we offer adult bible classes. These offerings usually run about 6 weeks per topic and include a wide range of topics. We invite you to join us Sunday mornings at 9:15 am in the Christian Life Center to get involved in one of these classes. On Sunday’s we offer 2 Adult Bible Classes. One class’s topic changes every few weeks. The other class has a longer schedule and more continuity. We offer a variety of small groups that meet periodically throughout the year. Sometimes these groups meet for topical bible studies, other times they are sermon-based bible studies. Throughout the year we offer Bible Basics Classes to instruct those want to know more about the Bible or for those who want to review the basic Christian truths.